This week on the podcast we talk about our favorite Cult Classic films. We also talk about which ones we've never actually seen and which ones we think might be over-rated...in our humble opinions. 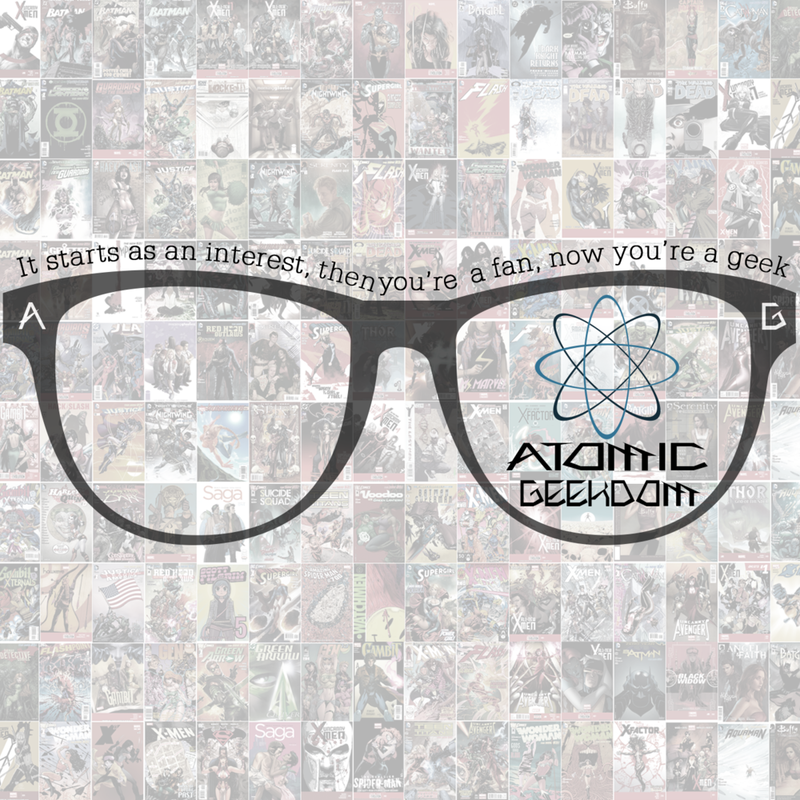 Find us on Twitter: @AtomicGeekdom, Facebook, Instagram, and YouTube or comment on the podcast page of the website to join the conversation. Thanks for listening and please Rate/Review us on iTunes!